· Fast growing fantasy sports platform Fanmojo.in signs up budding cricket talent Prithvi Shaw to connect with fans of the game. 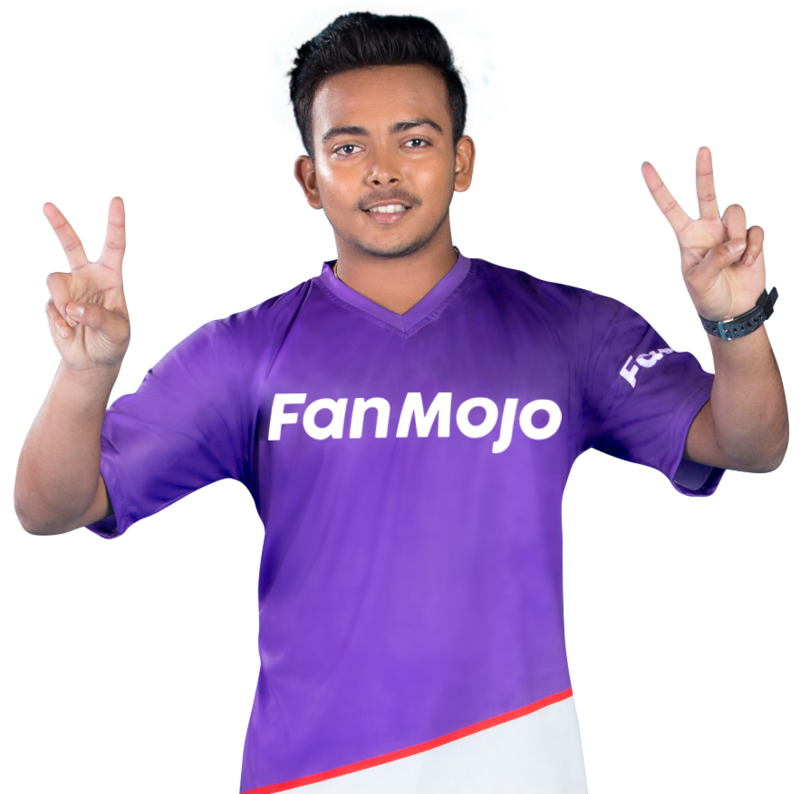 · Over the past year, Fanmojo has hit 5X growth in users, catering to sporting fans across Cricket, Football and Kabbadi. 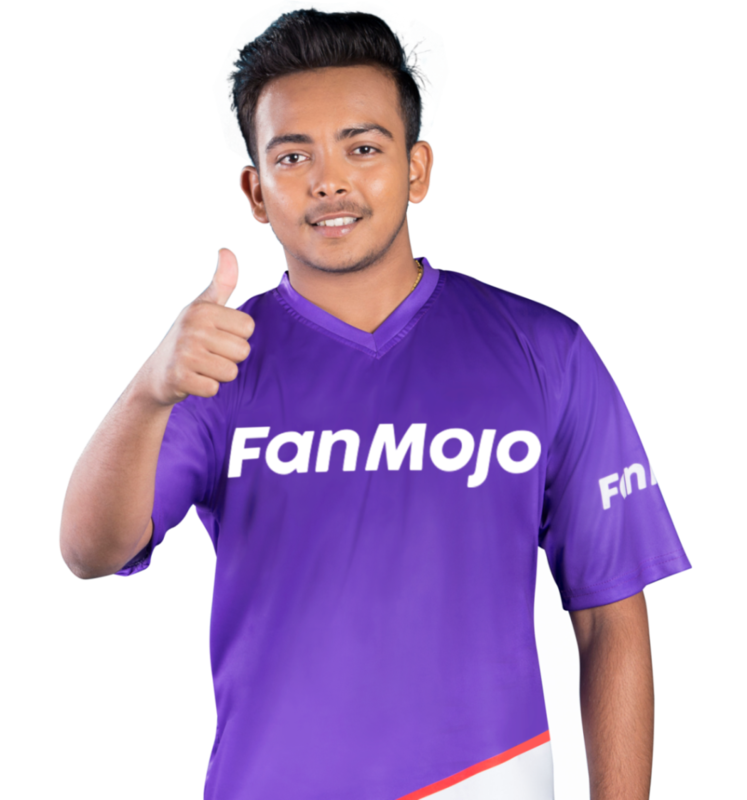 Keeping an eye on the rising popularity of fantasy sports in India, Fanmojo (www.fanmojo.in), a part of U2opia Global, announced their association with the young prodigy of Indian cricket—Prithvi Shaw. Known for his immense talent, Prithvi is the former captain of Under-19 cricket team and seen as a role-model for young talented cricketers with big aspirations. The right-handed batsman who hails from Mumbai has often garnered significant comparisons with the legend of cricket, Sachin Tendulkar. Around ten years ago, one of my friends asked me to take a look at the young Prithvi. He asked me analyse his game and give him some advice. I had a session with him and gave couple of pointers on how to improve his game," Tendulkar said. Reminiscing watching Shaw, who barely reached the stumps, Tendulkar later told his friend: "Are you watching? That's a future India player." Prithvi was also ranked among one of the five breakout stars in men's cricket in 2018 by the International Cricket Council (ICC).